easiLEARNmusic is the place to find some great supplementary materials, like music theory books to make learning music fun. Click on Notespeller or Prep to start your free lessons! 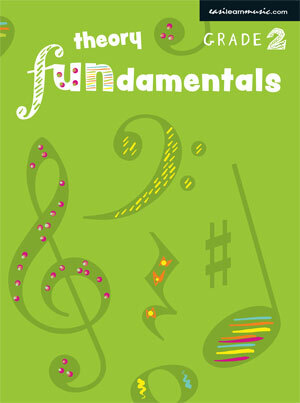 Welcome to easiLEARNmusic the place to find some great supplementary materials to make learning music fun. A selection of Keyboard Ensembles including: Royal March of the Lion, Pachelbel's Canon, Minuet in G.